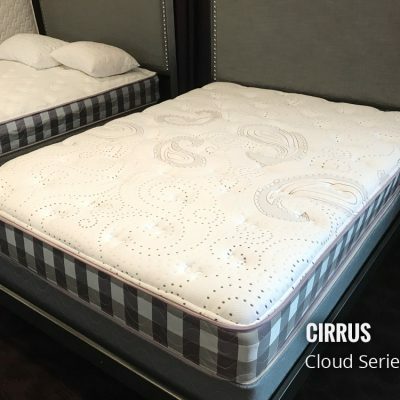 Destiny Mattress by Beds By Design will change how you look at sleep! 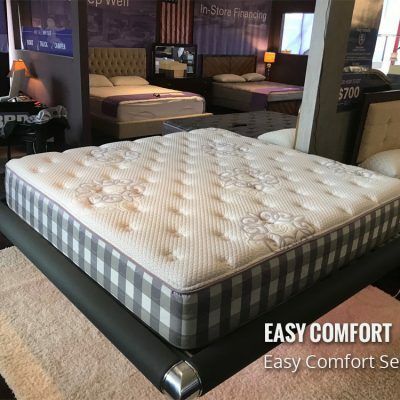 The Destiny Mattress is pressure relieving and supportive. We ship these all over the country for customers with fibromyalgia, back pain, shoulder pain and those that just need relief. The Destiny Mattress is a whole new world in the mattress world. We ship these all over the country. Customers with fibromyalgia, back pain, shoulder pain and those that just need relief. We combine our Quad-Spring Design and Duron™ Makes this a great choice. 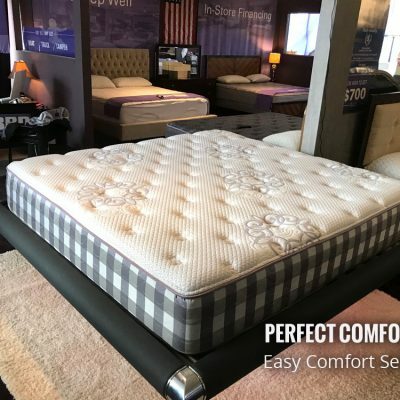 Using our exclusive Duron LD & HD and our Quad-Spring gives you best of both worlds when it comes to support and comfort. Making it softer, firmer or more supportive at any point. 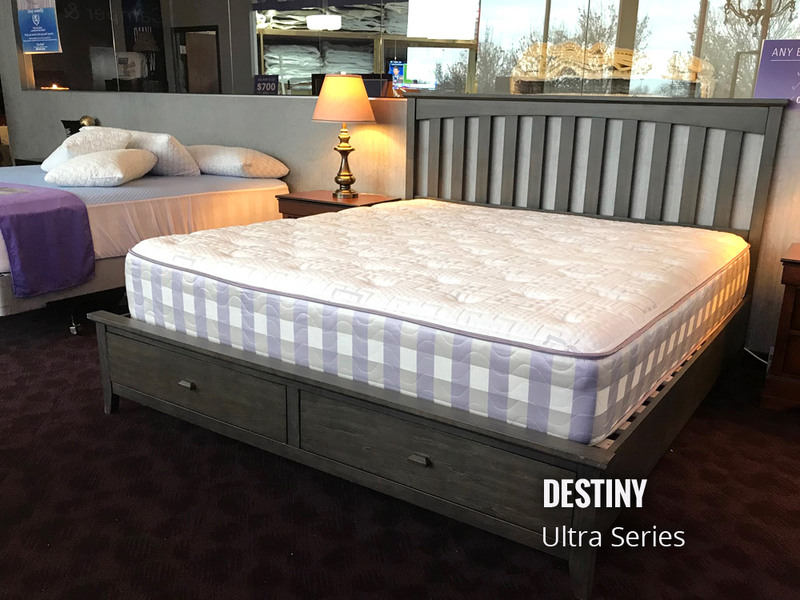 The Destiny Mattress is perfect for your back! Less pressure, more support and extremely breathable. A hypo-allergenic and anti-microbial/fungal foam. Luxury, performance, and the best technology in one package. Gives you the best incredible night’s sleep every night. Plus the ability to trade it in for life! Means if we need to adjust that mattress we can. Making it softer, firmer or more supportive. 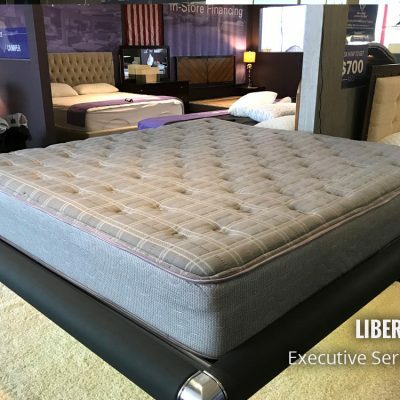 A free service we offer for as long as you own the mattress. Stop in we are always here to help! Awesome This is my favorite bed I have ever purchased!